Nicely Appointed 4BR/2.5BTH Indian Land Home! Convenient to Charlotte and 485! Kitchen features Maple Cabinets, Granite Countertops, and designer Backsplash! Butler's Pantry offers additional kitchen storage and walk in pantry! 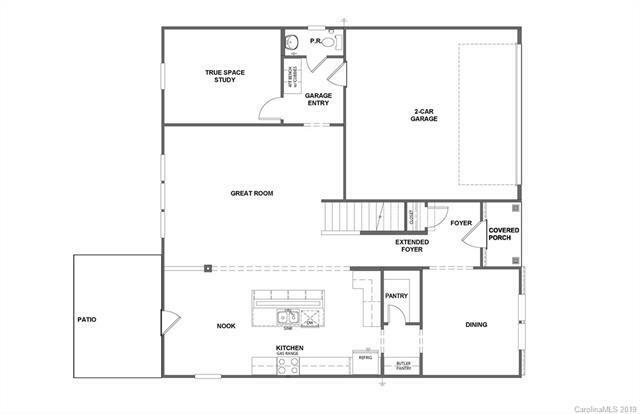 Private Study, Mudroom with bench and cubbies for easy drop zone storage, and large patio for outdoor entertaining! 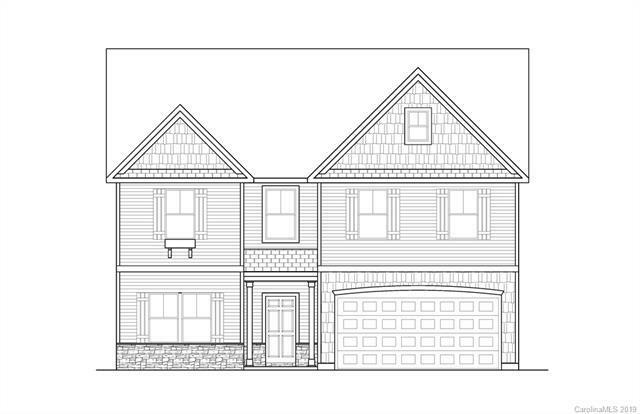 Master Suite upstairs features huge walk in closet, tile shower and tile surround garden tub! 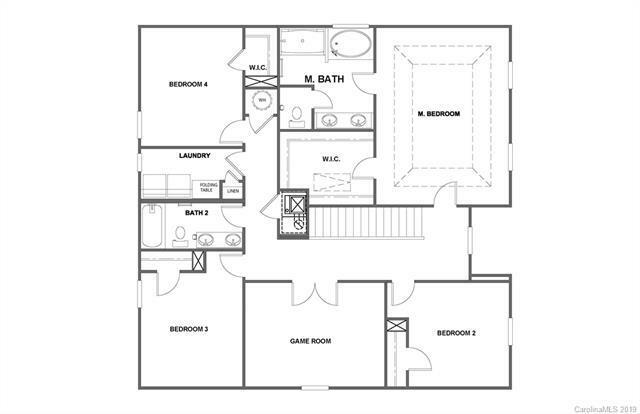 Additional bedrooms plus game room!